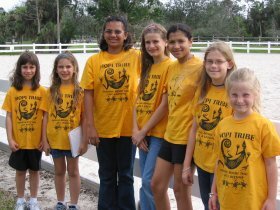 The Hopi Tribe of Broward County is part of the Seminole Nation of the Indian Princess Program. 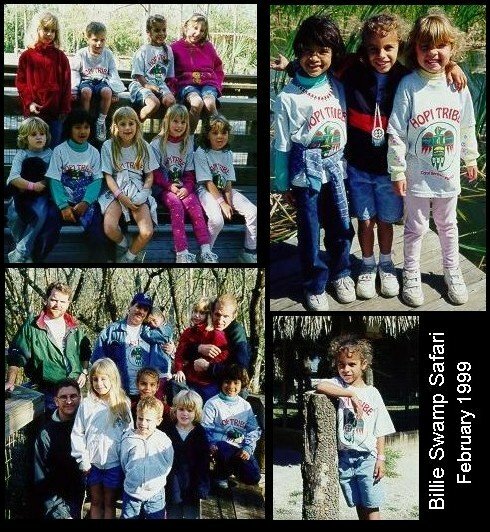 Our tribe was founded in 1998, and focuses primarily on opportunities for fathers to spend time with their daughters during the formative years, to develop bonds that 'last a lifetime." Families join the program with daughters as young as 4 years of age, and remain in the program until the daughter's interest wanes or the father decides it is time to move on to other things. In the Seminole nation it is not uncommon for girls in high school to still participate in the program, and there have been cases of daughters coming back from college to join us at special events. We are loosely affiliated with the Choctaw (girls) and Iroquois (boys) tribes in order to keep all of the siblings together. 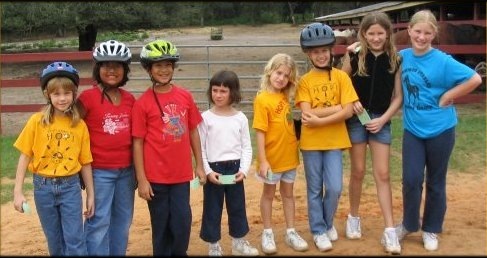 Many of our activities focus specifically on father / daughter activities, while other include the entire family. Spring and Fall Nation campouts and monthly tribal meetings tend to focus mostly on father / daughter themes, while, at State Campouts or family expeditions, everyone gets to be HOPI for the day or the weekend. 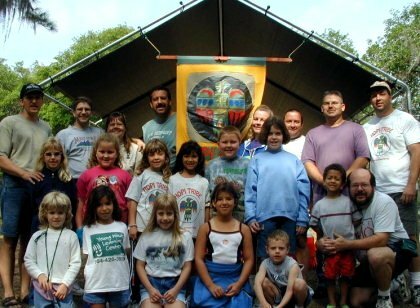 The main focus of our Tribe is to provide opportunities for fathers and daughters to "form bonds that last a lifetime" -- through regular group activities with the tribe, father and daughter projects, adventurous outings, and opportunities to share these experiences with the rest of the family. We try to be true to the nature of our namesake tribe, and are somewhat more introspective and less competitively oriented than other tribal groups. Being a HOPI is more about the journey than the destinantion. We have all too little time before our children grow up and create lives for themselves. 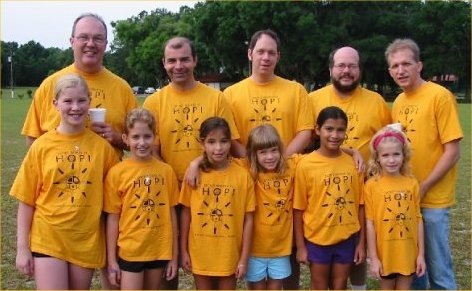 Hence our other motto, borrowed from the real Hopi Tribe and from Bobby McFerrin, is "Don't Worry, be Hopi." 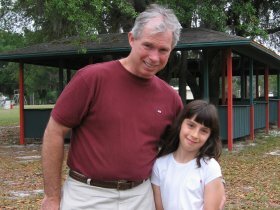 As part of the program, each daughter chooses an indian name for herself and for her father. Her name is announced to the Nation at the first major campout she attends. She also receives a tribal necklace and a tribal arrow. Each event or activity becomes another bead on the necklace. Father and daughter decorate and personalize the dauther's arrow, which she brings to our tribal home meetings. Nation events often include a patch, which can be added to a tribal vest as a record of things fathr and daughter have done together. 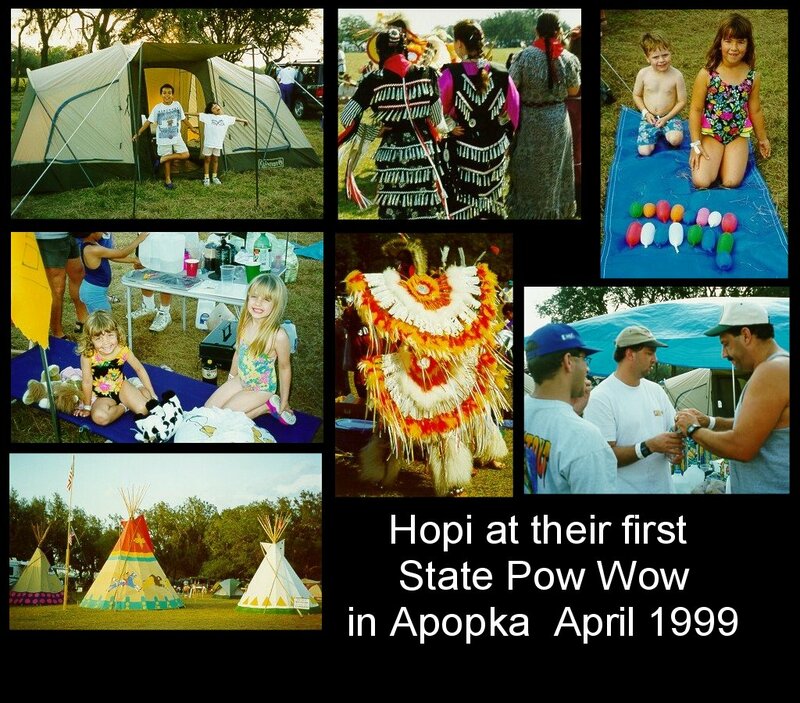 The HOPI Tribe was formed in 1998 at the North Broward YMCA during the torrential downpours preceeding hurricane Georges. Our fist members were Scott and Meagan,Cihak, Joe and Gina Gautieri, and Steve and Cathy Spanoudis. 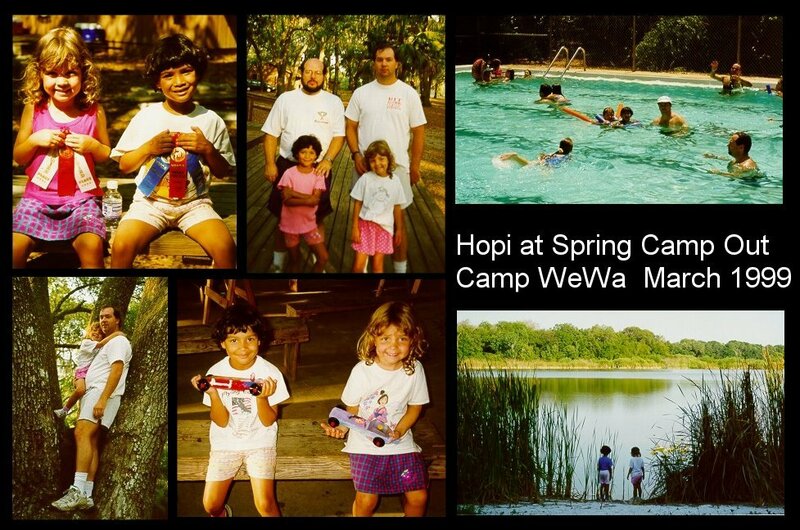 Our name was chosen by Meagan Cihak, who researched the Hopi Indians. We also decided that it was an easy name for our then 5-year-old daughters to remember. 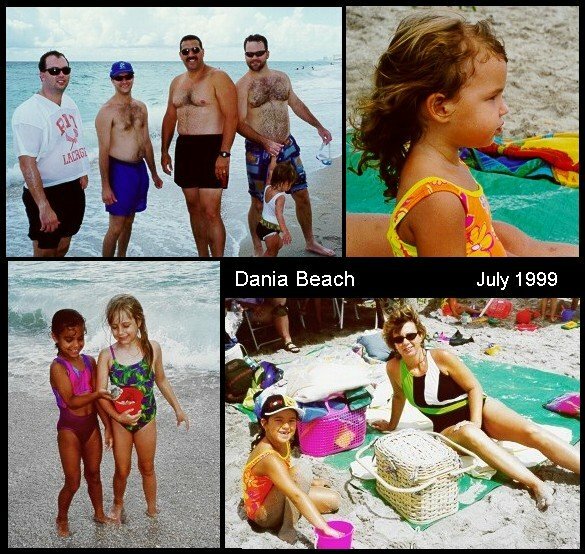 Our first tribal campout was actually a camp-in, on the ground floor of condominiums under construction on the Beach in Dania. Participating were Joe Gautieri with Gina, Joe Ariola with Nikki and Brittany, and Steve Spanoudis with Cathy and Nick. 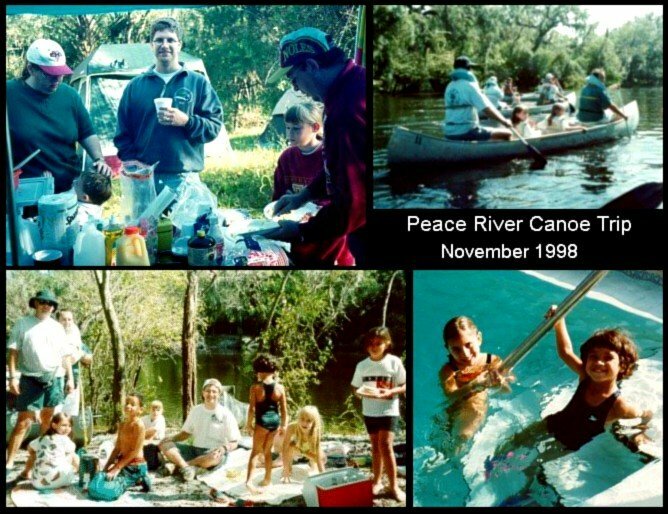 Our first Nation Event was the 1998 Peace River Camp-out and Canoe Expedition. Participaring were Wes Horne and Samantha, Peter Washio with Sarah, Bill Boznos with Nickie, Joe and Valerie Gautieri with Gina, Scott and Janice Cihak with Meagan and Zachary. This was immediately after Tropical Storm Mitch, so the Peace River was nearly at flood stage. Scott Cihak began the first in a series of famous canoe spills, unfortunately including his wife Janice and Meagan and Zach. 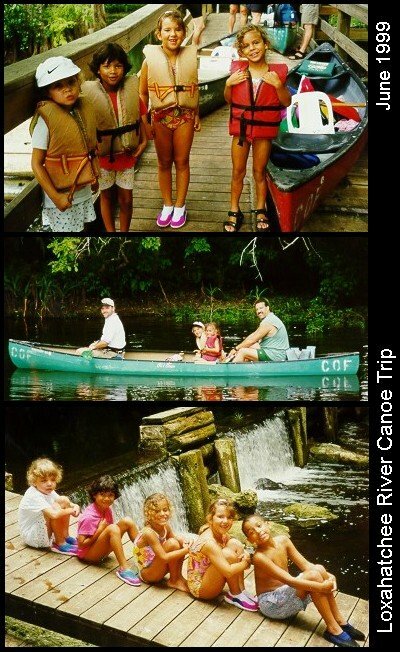 On later outings he learned how to fall into the water without dumping everyone else out of the canoe. This was also the campout where Joe introduced Monsterburgers, a delicacy that Joe later enhanced by refining the cooking process to include setting the grill and it's surroundings on fire.